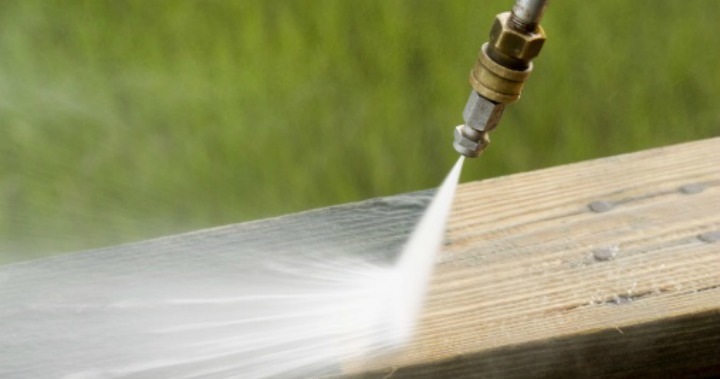 At Shuttleworth Painters & Decorators we have the equipment to provide a high pressure water blasting service. This enables surfaces to be cleaned to high standards whilst suppressing dust in sensitive areas. We can provide this water blasting service to you for your roof, walls, garages paths, just about any surface you can think of.